Beautiful Wedding at The Allegria Hotel in Long Beach, NY . 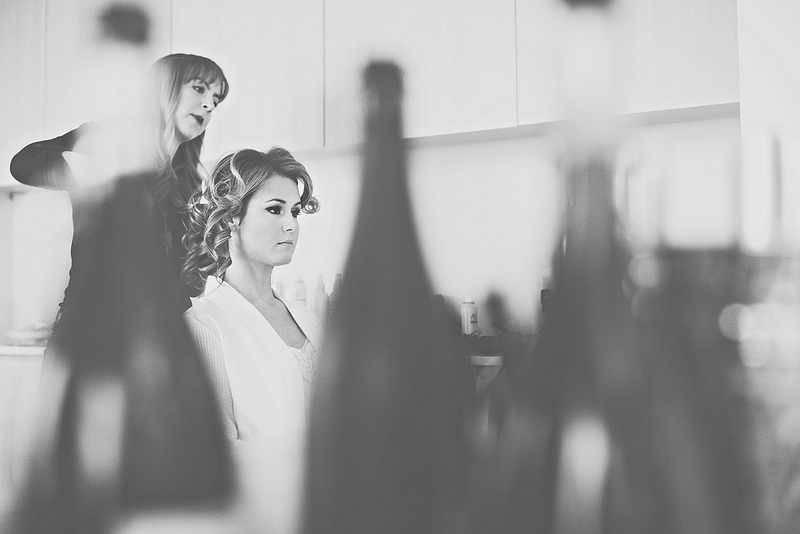 The Prim team had an amazing time during our hair & makeup glam session with Our stunning bride Catherine O'Pray! One of the Hottest Brides of 2014!